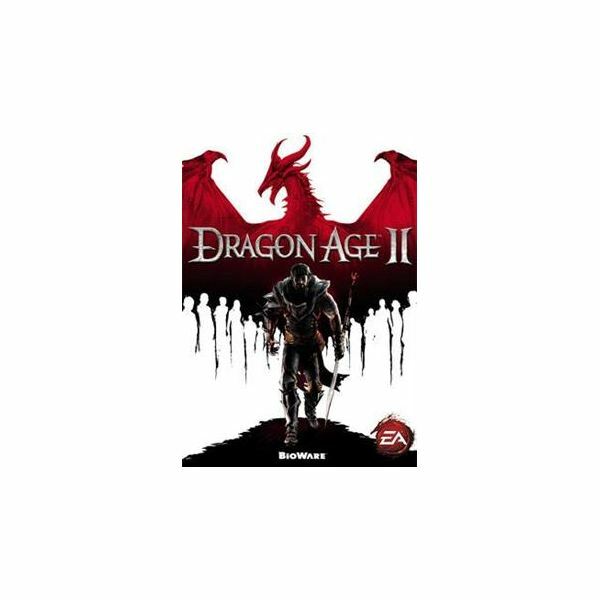 Dragon Age 2 was the highly anticipated follow-up to the smash role-playing game hit that was Dragon Age: Origins. Much to the dismay of some fans, it was a departure from the original in many negative ways. Personally, I was very disappointed by it, though I still played through the entire game and completed every mission. It still offers up tons of quests and action to keep any gamer occupied for many hours, and now that it has been out for a while you can pick it up at a discount price. Whether you have been playing the game or are considering a purchase, the information here will help you to better see what to expect from the game and to assist with some of the more difficult quests. With so many quests available in this game, you can choose how much you wish to play. 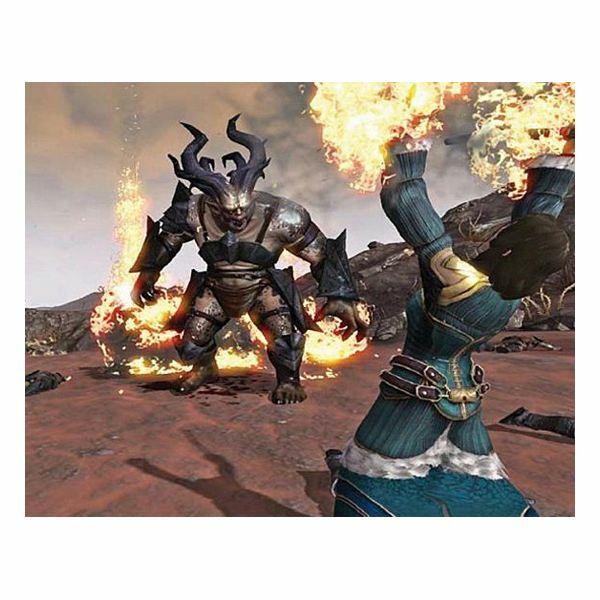 Stick to the core quests and burn through the game quickly, or take your time to do the side quests to earn more experience and find better items. As the player, the choice is yours as to how much you would like to get out of the game. That said, it's best for you to do as much as possible in order to be better prepared for the final battles. These mission guides will greatly help if you get stuck in one of them. Note: Some missions require that other missions be completed before they come available, so what you see on this complete list may not yet be playable in your game until you've unlocked them. You have three main class options in this game: Warrior, Rogue, or Mage. Each has abilities that counter one or the other, and the gameplay is quite different depending on your class. 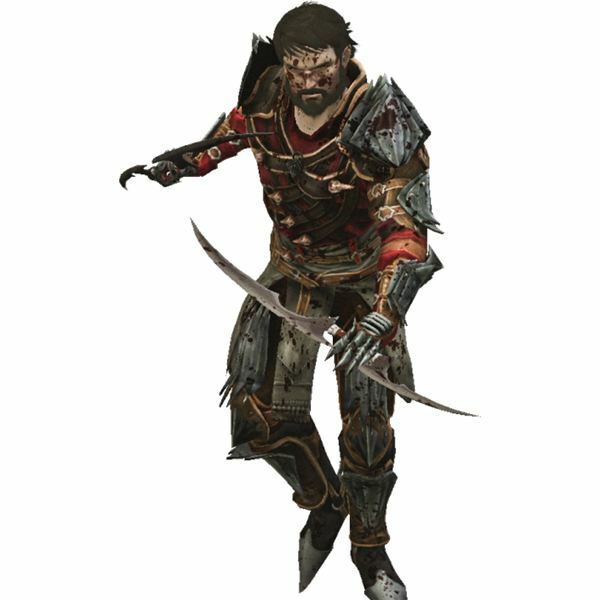 Warriors can do more damage and take more hits, but they lack the stealth of the rogue or the magic powers of the mage. Likewise, the mage can wield some incredibly powerful magic, but they aren't so great with a sword. Rogues are decent fighters but weak with magic, but they can get into locked doors and treasure chests with ease, plus they are great at locating traps. Choosing which class to play is a big decision, and even more important is how you choose your specialization options as you gain levels. One aspect of Dragon Age 2 that can greatly influence the gameplay is how the other NPC's respond to your character. Whether they love or hate you will change the way certain quests can be completed, plus their feelings can result in additional content. Sometimes the characters can become jealous of each other and this can make for some interesting conversations while out exploring. Whether it's a friendly compliment or a romantic notion, anything goes in this game, but not without consequences. Not everyone was happy with the way Dragon Age 2 turned out because it was quite different from the first game. This caused many fans of Dragon Age: Origins to be let down by this sequel or at least by certain aspects of it. Perhaps it was the recycled content and making you visit the same maps over and over, or maybe it was some of the edgier content like the abundance of gay relationships and the controversy surrounded by them. Thankfully, a few fan mods can touch it up a bit. Did Dragon Age 2 Let Down Its Core Audience? What did you think of Dragon Age 2, or are you still waiting to play it? We'd love to hear your thoughts on the game, so please leave a comment via the section below. Author's personal experience playing Dragon Age 2 on the PS3. 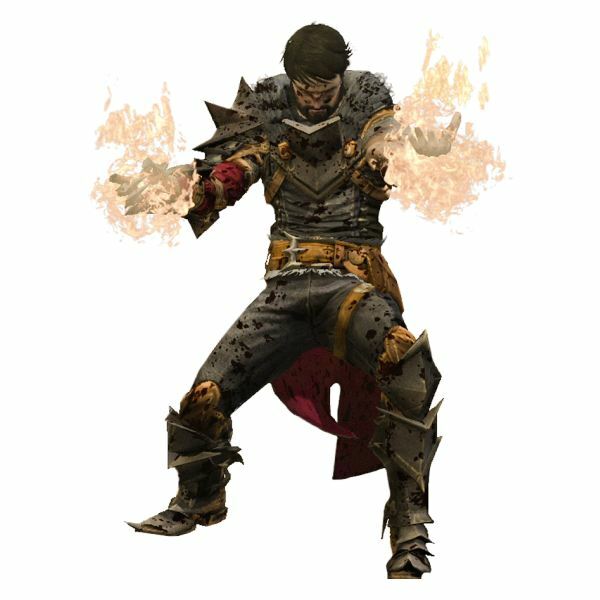 All images courtesy of Dragon Age II. The sequel of Dragon Age: Origins is here! Yay! Bright Hub is here to help you through your fantastic rise to power. Our Dragon Age 2 Walkthrough and Strategy Guide will guide you through the story, with tips, strategies, secrets and cookies.